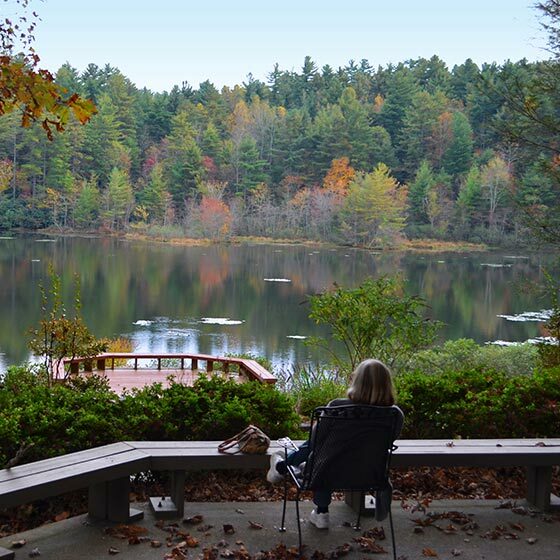 For over 85 years, Kanuga’s mountain getaways—Family Guest Periods—have provided a much-needed respite from the chaos of everyday life—a chance to rediscover what really matters. With no cooking or cleaning, you and your family are free to enjoy yourselves however you choose, with options for children and adults alike. Join a tennis match or hike to a scenic overlook; socialize with friends on their porch or spend an evening catching fireflies with the kids. 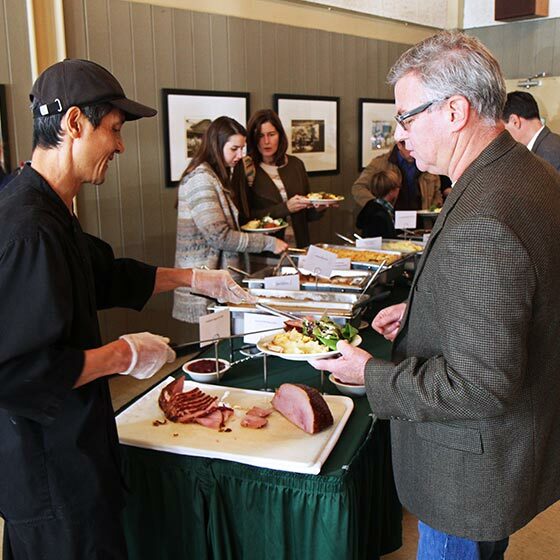 Our professional staff delivers genuine hospitality and has spent decades perfecting the Kanuga experience. Guest Periods include meals, lodging and activities for your entire stay. Plus, there are additional activities, excursions and services for a modest fee. There are also plenty of opportunities for spiritual growth led by an ordained residential chaplain. If you’ve been longing to reclaim family time, to take a deep breath of mountain air or to spend an entire day without a cell phone in your pocket, then meet us at Kanuga for your next vacation. 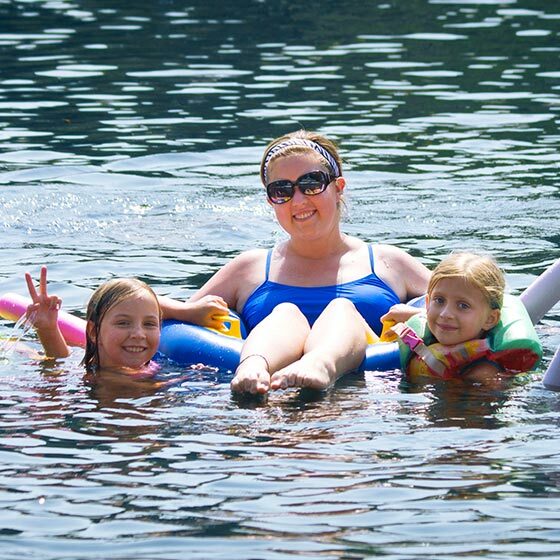 Gather with friends and family for a beloved summer tradition and the ultimate family camp experience! Sometimes a change of scenery is all you need. Enjoy the Blue Ridge Mountains amid autumn’s brilliance. Celebrate this great American holiday with no worries about cooking, cleaning or planning activities for the crowd. 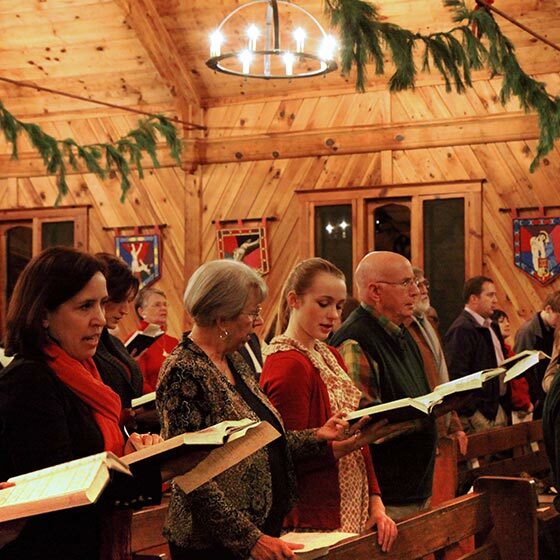 Escape to a traditional and meaningful Christmas celebration. Simple. Festive. Holy.